Should You Buy a Boiler or a Furnace? 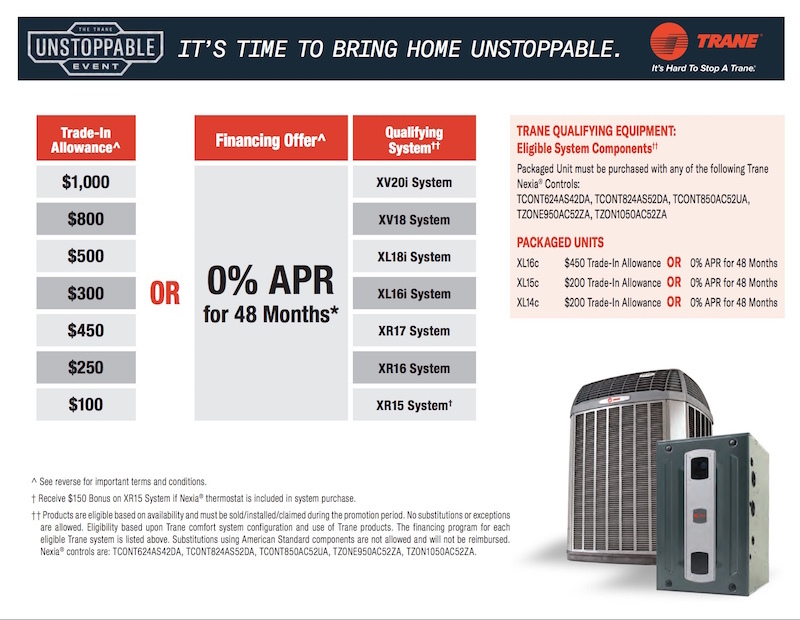 | Quinnair Heating & Air Conditioning Inc.
Should You Buy a Boiler or a Furnace? 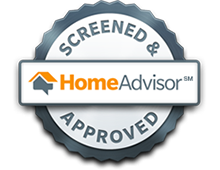 Home / Blog / Should You Buy a Boiler or a Furnace? 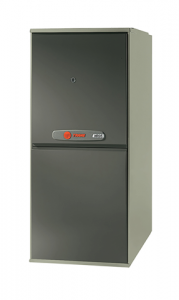 Both a boiler and a furnace are home heating systems. They make our lives more comfortable by helping keep homes toasty and warm! However, there are significant differences between both devices that you have to take into consideration when buying a new heating system for your home. These two devices differ mainly in the way they work and what is heated. 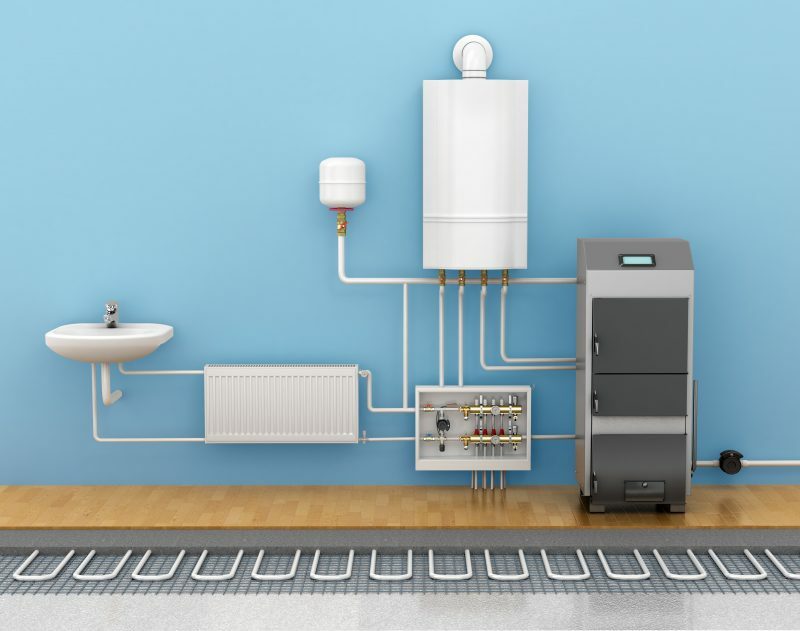 A boiler usually heats water or glycol, which is then pumped through your hydronic heating system to various devices such as in-floor heating loops, radiators, among others to heat your home. A boiler can also be used as your home water heater, providing hot water for your bathrooms, washing machine, and kitchen. 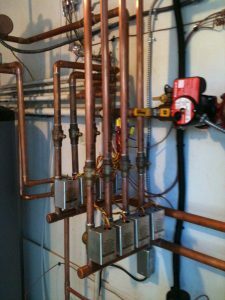 Boiler heat does not require ductwork and can often be found in older homes. A furnace heats air, and it uses fuel like gas, oil or electricity to create heat. Then, a blower distributes the hot air through your homes duct system. Next, it is released into the room through registers or vents in the ceilings, floors, or walls. If you are looking at a newer heating system, you can find high-efficiency alternatives that can help save on energy consumption, lowering your energy bills in the long run. Both types of heating systems will make your home feel delightful when the weather outside is frightful. At Quinnair, we offer an assortment of HVAC services, including the installation of energy efficient units, and the best brands of boilers, furnaces, A/C units, humidifiers, and other HVAC products for all your commercial and residential needs. Our goal is to keep you cool in the summer and cozy in the winter while getting the most out of your device and protecting the planet. 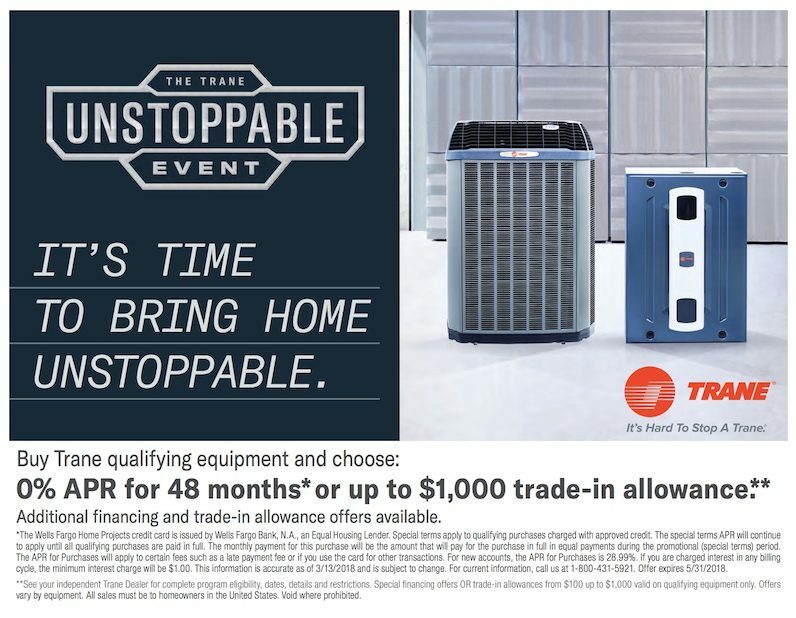 You are just a phone call away from having the best HVAC equipment installed or repaired!